D23 is the ultimate Disney Fan experience! The expo presents special panels, presentations, celebrity appearances and autograph signings! M Kungl will be in appearance in booth 901 signing his newly released Pixar© "BUZZ LIGHTYEAR" Limited Edition giclee! 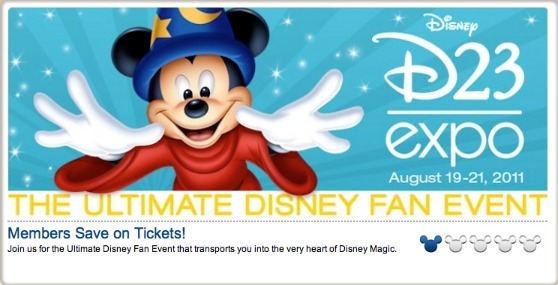 Come meet Mike and experience the ultimate Disney©Fan Convention!